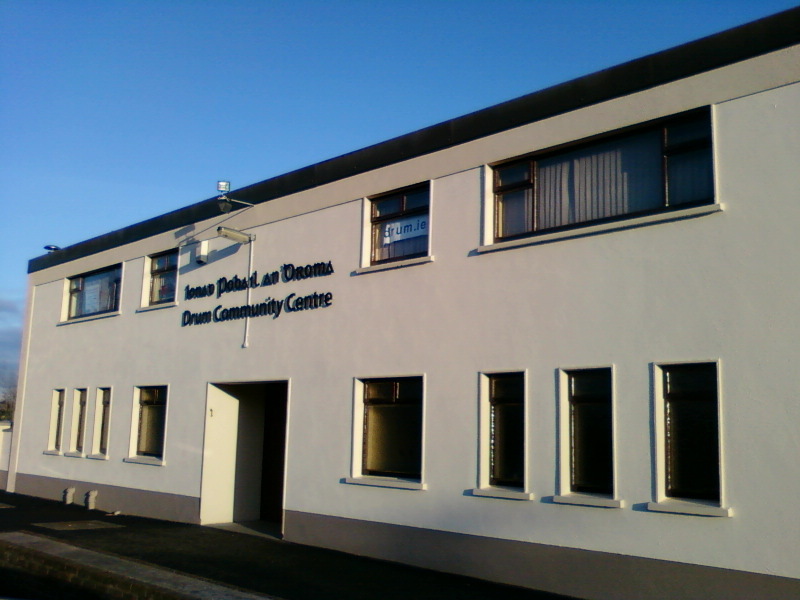 The principal activity of the company is to provide, maintain and operate a community centre for the benefit of the residents of Drum and surrounding areas which will provide facilities for training courses, cultural activities, recreational and educational activities and meeting rooms for charitable organisations. 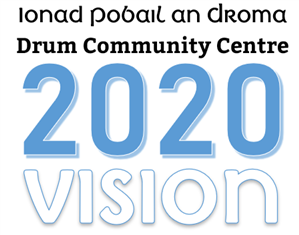 On 14 February 1984 the people of the South Roscommon community of Drum held a public meeting to decide if there was need for a community centre in the locality. A committee was formed at that meeting, and some of those first members remain involved today. The centre opened its doors to the public in March 1988, and continues to serve the people of the greater Athlone area by offering affordable amenities in a convenient location. 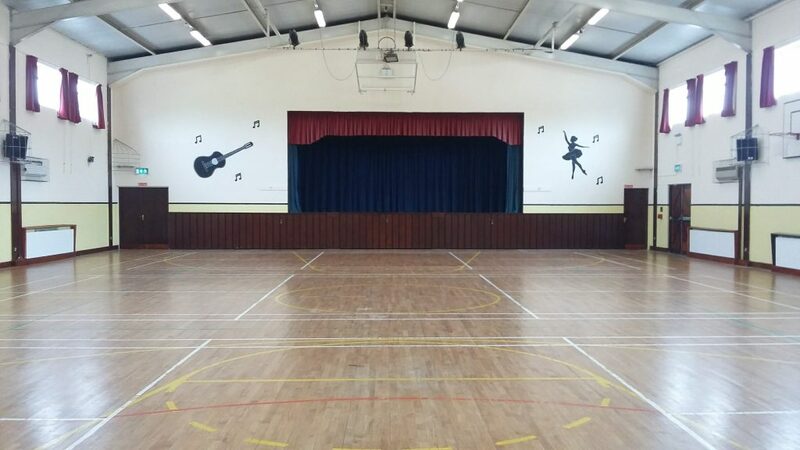 In a region that has experienced substantial growth in recent years, the centre provides sports facilities to local clubs, schools and various groups in the area, as well as providing a venue for other social meetings, such as weekly bingo. As a voluntary organisation, the need for people to support the centre is as great now as it was when the facility was first proposed back in the early 1980s. We are always looking for new volunteers to become involved in running the centre. 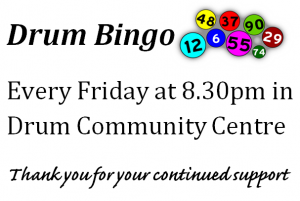 This can include helping out at the weekly bingo, and also the general management of the centre. Please do not hesitate to make contact with us if you are interested. Even just come along during bingo some Friday night. We’d love to see you. If you are interested in becoming a member of the company, please make contact with a member of the Board of Directors (details above). As many of the current members of the company.have been involved since the beginning, we feel it is now time for new people to participate in the company. Members who are elected to the Board of Directors are then responsible for making decisions about the operation of the centre. As a member of the board you will also be involved in making important decisions about the future of the Centre. Board meetings usually number no more than about seven in any year, but members are expected to commit to attend as many as possible. We need people from different backgrounds, who can bring their experience and knowledge to the Centre. If you are interested or would like to know more, please do not hesitate to contact us. It’s your community centre, it’s up to you to be a part of it.